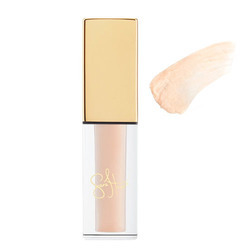 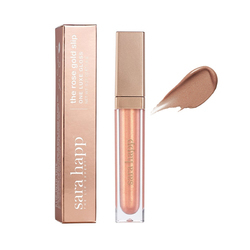 Launched in 2008, this breakthrough lip line was named after its creator Sara Happ, a beauty enthusiast who firmly believes the world doesn't need more lip stuff. 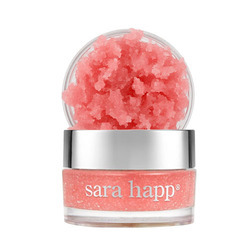 It needs the right stuff after reading "exfoliate lips with a wet washcloth or toothbrush" for many times. 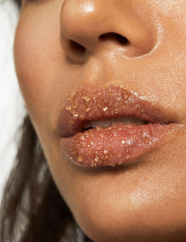 She decided to make her own lip scrub which led her to has spend years in coming up with the most indulgent, effective, healing, deeply hydrating, glossy balm imaginable: The Lip Slip which remains as their bestseller up to now. 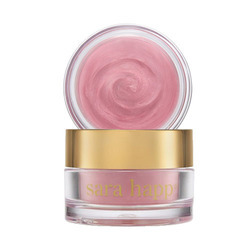 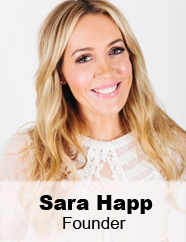 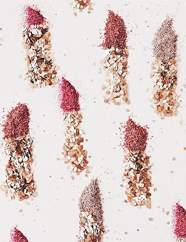 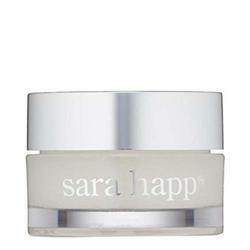 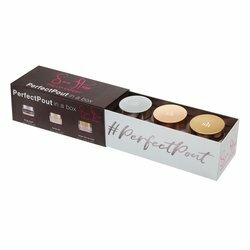 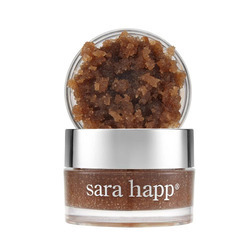 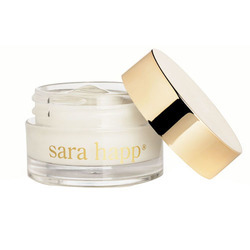 Today, Sara Happ continues to offer a wide range of lip scrubs for beauty junkies and exfoliation enthusiasts. 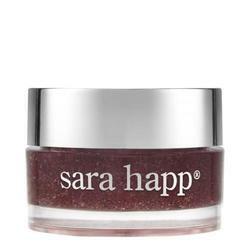 No Sara Happ products found for these filters.